It is certainly unfortunate that the debate concerning the Adirondack Railroad has continued for as long as it has. One would surely think that adults, objective in their analyses and wishing for the greatest good as an outcome, could have solved this long ago but, no. There is even a renewed attack from the trail advocates. We had hoped that after the resounding success in the courts and the unambiguous decision of State Supreme Court Justice Robert G. Main, that we could begin talks to successfully implement the 1996 Unit Management Plan and not continue the bickering. So let’s take another look. Several economic studies have been undertaken over the past years using data from Essex County and NYS publications. Assessed by outside, independent consultancies, the conclusions are clear. » Continue Reading. 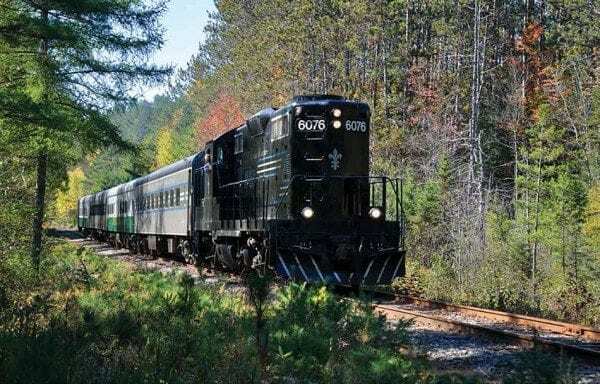 Mostly left out of the debate is any discussion of just who and in what numbers would actually ride a restored railroad running 140 miles from Utica to Lake Placid. » Continue Reading. What follows is a statement to the press from the Adirondack Scenic Railroad. 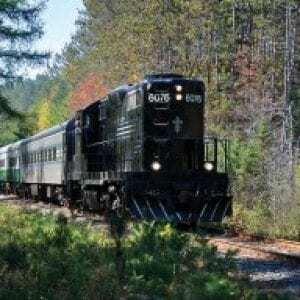 “A Freedom of Information filing by the attorney for a supporter of the Adirondack Scenic Railroad provided the public comments received by the APA in response to their DSEIS amendment to the Remsen-Lake Placid travel corridor,” said Bill Branson, President of the Adirondack Scenic Railroad. “By a significant majority, the response favored Alternative 1, take no action,” he added. » Continue Reading. 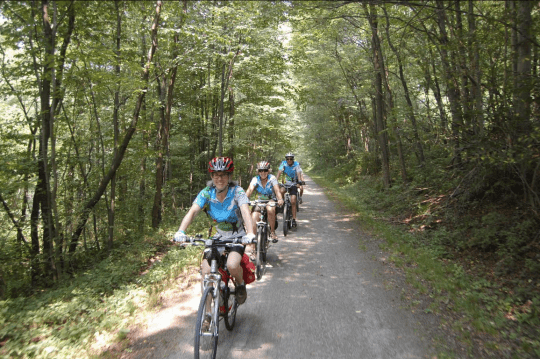 As the Adirondack Park Agency once again ponders the fate of the Tri-Lakes rail corridor, the return of a temporary, for-profit rail-bike business is being considered for the stretch of track between Saranac Lake and Lake Clear. The popularity of these machines gives a hint of the potential benefits that will accrue from a bike path on this state-owned right-of-way once the tracks are removed. 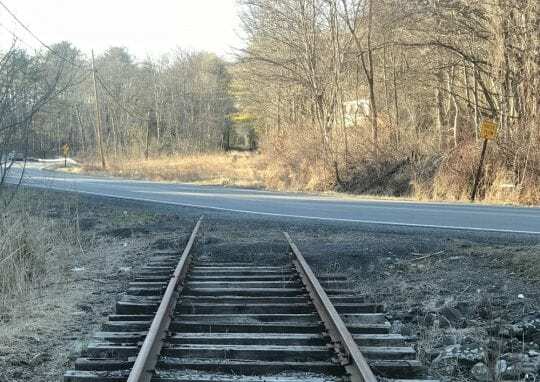 This much-discussed Adirondack Rail Trail now awaits a final okay from the APA and perhaps (here we go again!) a final round of hearings on the state’s Unit Management Plan governing use of the rail corridor. » Continue Reading. Jack A. Roberson is the new Executive Director of the Adirondack Rail Preservation Society (ARPS). He takes the position effective immediately. In an announcement sent to the press. President of the Board and Chief Executive Officer Bill Branson said: “Mr. Roberson joins the ARPS continuing a life-long career in the railroad industry. He brings expertise and experience in all aspects of operations, tourism marketing, and finance. 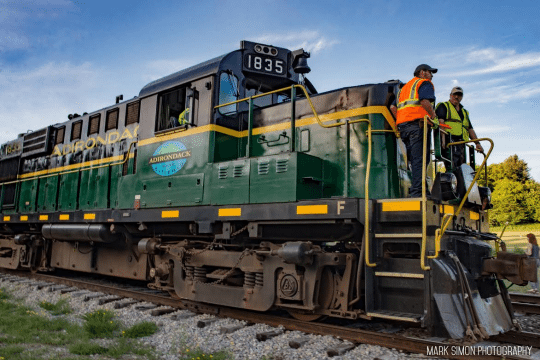 His leadership will contribute greatly to implementing the long-term ARPS strategy to expand and improve rail passenger services into the Adirondack region.” » Continue Reading. The Adirondack Park Agency (APA) will hold its monthly meeting at its headquarters in Ray Brook, NY on Thursday, March 8th, 2018. The meeting will address proposed amendments to the Adirondack Park State Land Master Plan (including changes to the Travel Corridor definition), Invasive Species management, and proposed actions involving Gore and Whiteface Mountains. The Public Awareness Committee will hear a presentation on the Adirondack Diversity Initiative, and the Regulatory Programs Committee will be briefed on revisions to the Variance and Large-Scale Subdivision Applications. 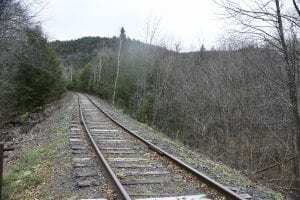 A state Supreme Court judge has ruled in favor of the Adirondack Railway Preservation Society in its suit against the state to stop the removal of 34 miles of railroad tracks between Tupper Lake and Lake Placid for the construction of a multi-use recreational trail. 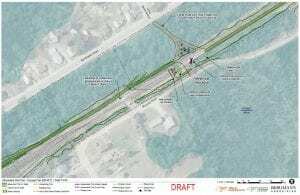 Judge Robert Main issued a decision on Tuesday, saying that the state’s 2016 Unit Management Plan for the Remsen-Lake Placid Travel Corridor violated the State Land Master Plan (SLMP), Adirondack Park Agency Act, and state historic laws. » Continue Reading. The Adirondack Park Agency (APA) will hold its monthly meeting at its headquarters in Ray Brook, on Thursday, September 14th, 2017. The meeting discuss the Town of Essex’s proposed variance for a municipal water system, a presentation on the Generic Travel Corridor Unit Management Plan (which covers 28 state highway travel corridors within the Adirondack Park), and a field trip to the logging and silvaculture operations at Lyme Timber Company’s Colton-Piercefield tract in St. Lawrence County. 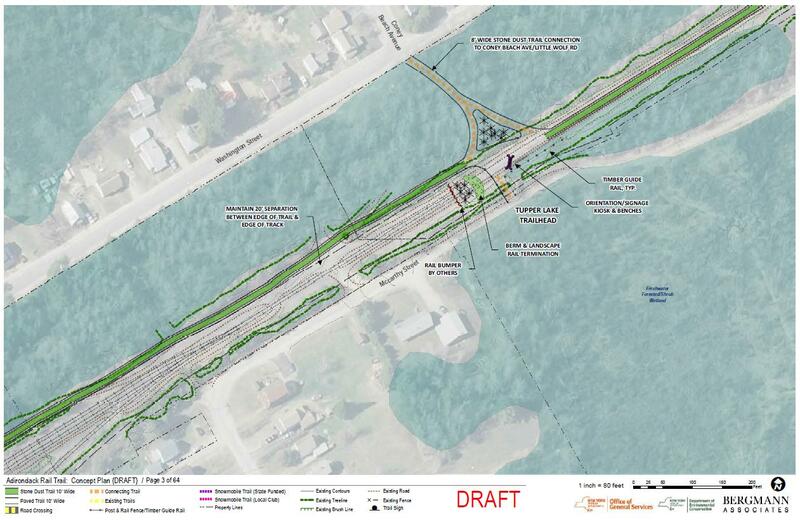 Work to develop the final design and construction plan for the Adirondack Rail Trail began in the rail corridor between Tupper and Lake Placid this week. 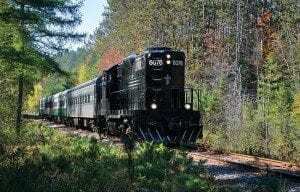 DEC announced that “that personnel involved in developing the final design and construction plan for the Adirondack Rail Trail will be working in the corridor,” starting Monday, “for periods of times at various locations over the two months doing various work.” More specific schedules are expected to provided to adjacent landowners via notification letters in the coming weeks. Personnel from DEC, Creighton Manning, and other consultants are expected to be in the rail corridor between Tupper Lake and Lake Placid “assessing, investigating, and surveying infrastructure, natural areas, and other places in the corridor to prepare for permitting, designing, and constructing the multi-use trail. 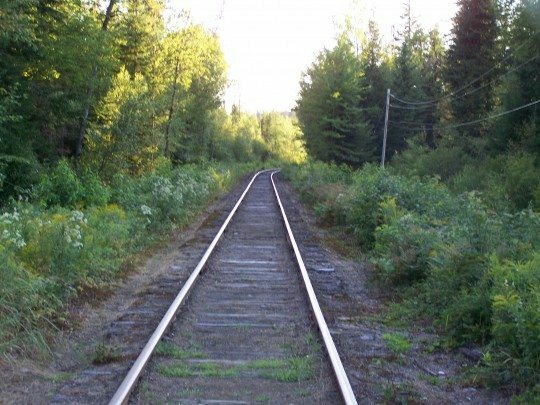 The work will be undertaken over the next many weeks and includes, but is not limited to engineering surveys, wetland delineations, geotechnical explorations, and property boundary survey.” The historic railroad transportation corridor remains the subject of ongoing litigation. » Continue Reading.